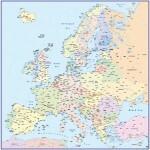 Introducing the latest up to date versions of our Map Collections line-up. We are building sets of maps to offer more complete mappimg solutions which reduce the overall cost of purchasing individual maps. Please bear with us as we prepare these products. If you see something you like please contact us. Please click on the categories links to view the various products on offer so far. ©MAPS IN MINUTES™ 2018. All Rights Reserved. This website is owned by RH Publications which trades as MAPS IN MINUTES™ ("MIM") and atlas digital maps™ (adm). RH Publications owns intellectual property rights in this website and its content which includes but is not limited to copyright and trademarks. 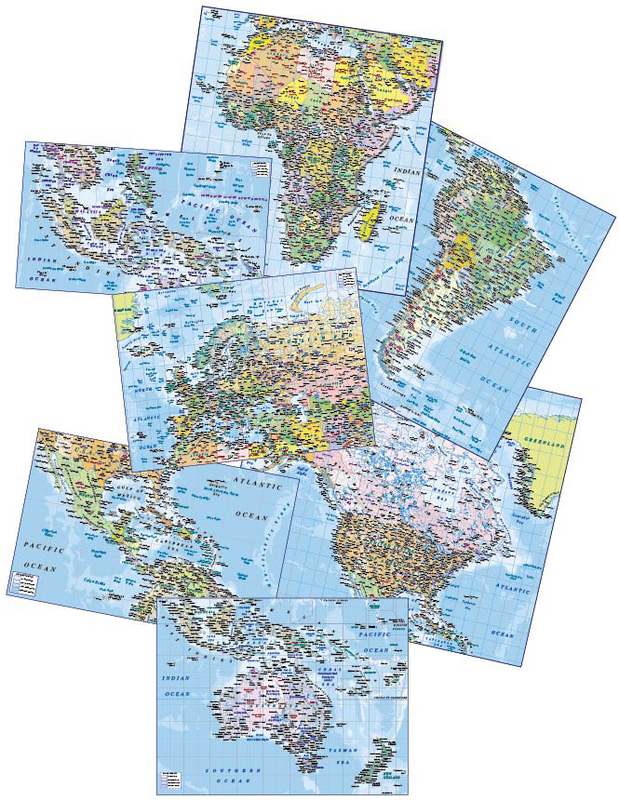 RH, MAPS IN MINUTES™ and atlas digital maps™ are trademarks of RH Publications. RH Publications is authorised by Ordnance Survey, Collins Bartholomew, Lovell Johns and Planetary Visions Ltd. to license all other intellectual property rights vesting in this website and its content. All trademarks reproduced in this website which are not the property of us or licensed to us are duly acknowledged. With the exception of the information printable from this website, any copy, adaption or reproduction of this website and its content and any authorised internet or intranet site is an infringement of copyright unless express permission is obtained from RH Publications. Failing such permission RH Publications is entitled to pursue legal prosecution.